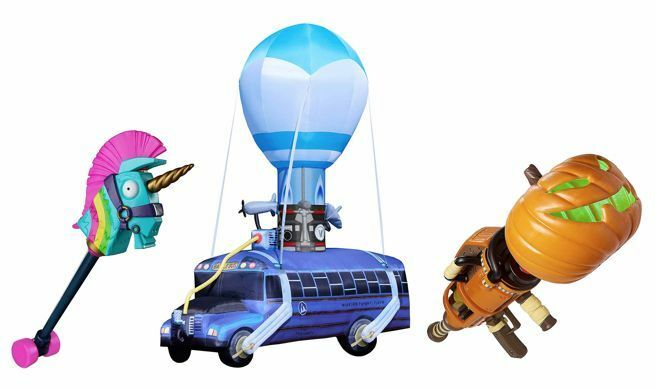 Back in July, Epic Games announced a partnership with Spirit Halloween and Spencer's on a range of officially licensed costumes and accessories from Fortnite. Well, the collection is in full effect, and you can shop it all right here. Skull Trooper Costume (available in adult and kids sizes): One of the most coveted skins in the game, the Skull Trooper was only available for a limited time during October 2017 and hasn’t made a return since. 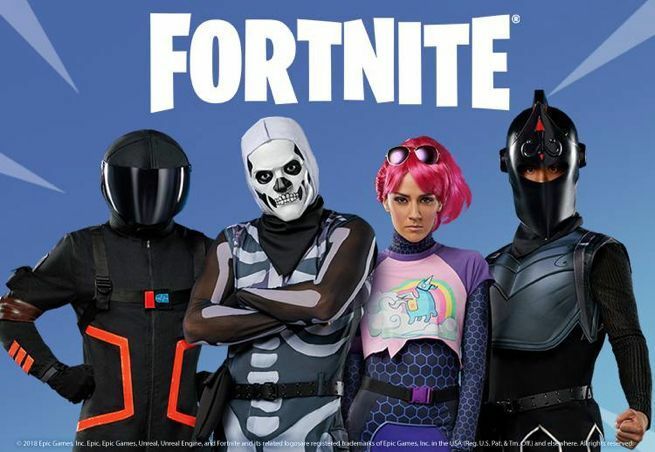 Now you can suit up as the Skull Trooper in real life and live out your dream of having this epic skin just in time for Halloween. Looking for accessories? We’ve got you covered with our Skull Trooper Kit and Hooded Skull Trooper Mask, both sold separately. Tricera Ops Costume (available in adult and kids sizes): The second skin introduced to the Dino Guard set, this legendary skin is ready to sink its teeth into victory. It can be purchased periodically in the Item Shop for 2,000 V-buck and is available as a jumpsuit costume here.